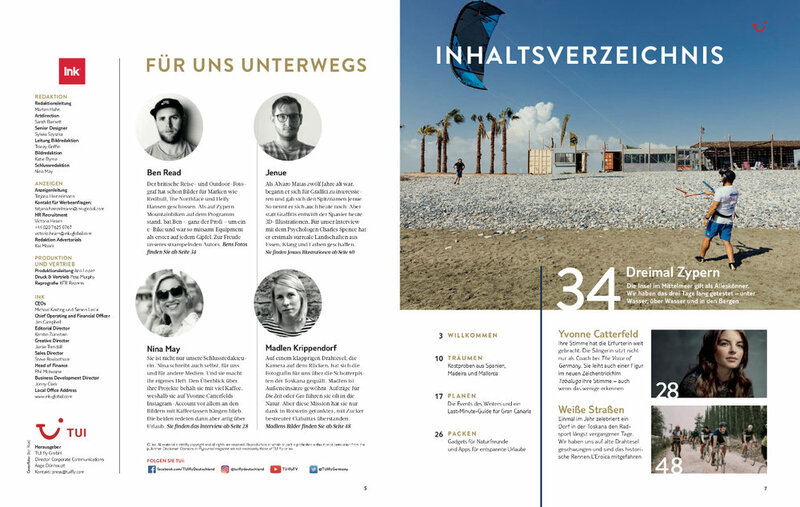 So happy to have my second commission from Red Bull to shoot for their excellent monthly magazine The Red Bulletin. 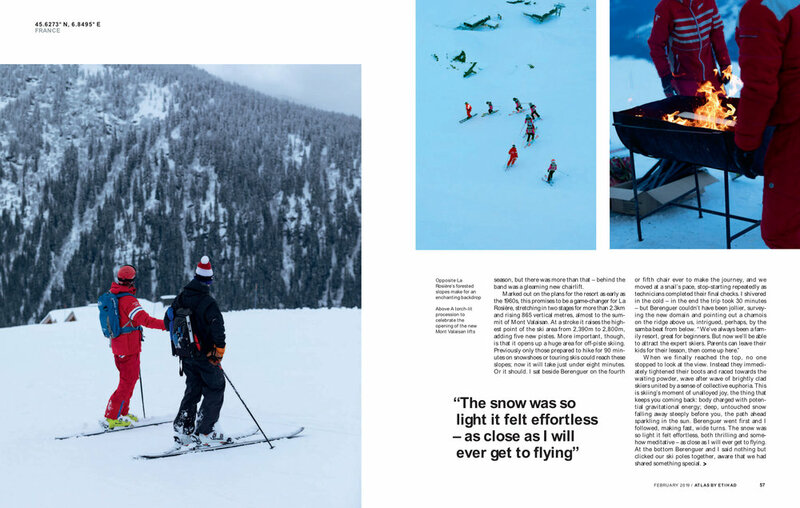 With a full production crew including stylists and hair and make-up I worked with Red Bull to find a suitable location that we could logistically shoot a multi-product outdoor clothing shoot, whilst retaining credibility in it’s remotness. We worked with Visit Wales and they provided us access to some amazing locations. 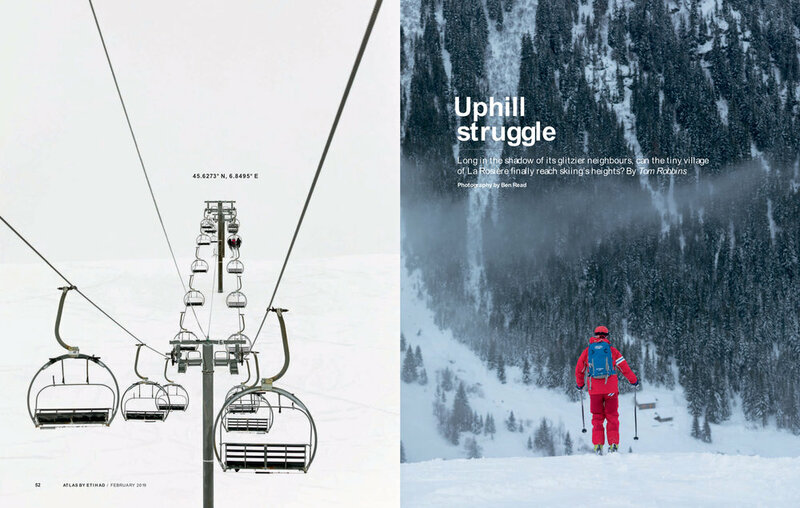 Click HERE to see the magazine on Issuu….and click HERE to see the album. 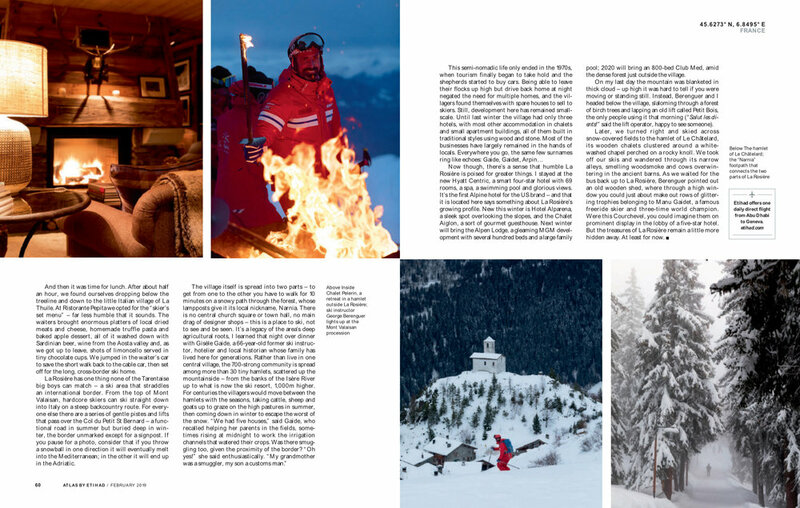 Great to see my photos of the French ski resort La Rosiere, in a broadsheet, especially such a prestigious one as The Financial Times. Also featured digitally on the FT app. The online story can be viewed HERE. The gallery can be viewed HERE. 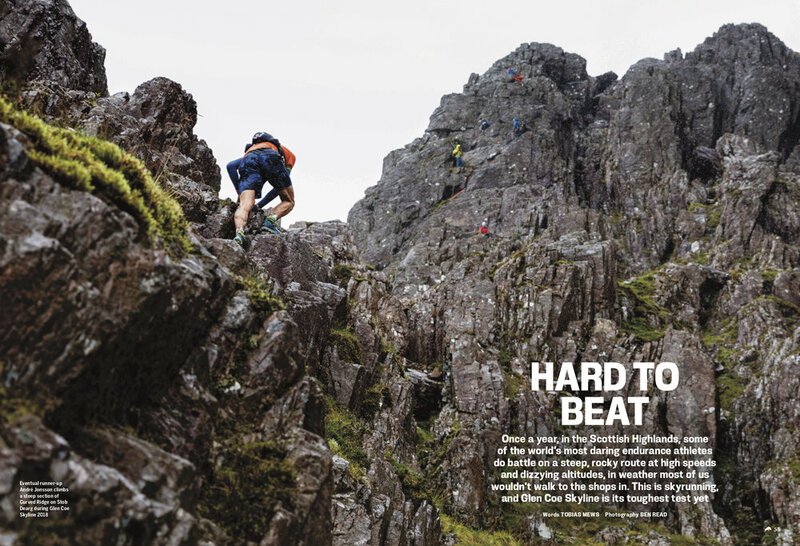 Feature on the Salomon Glencoe Skyrunning weekend. Written by Tobias Mews. One of my most challenging shoots yet, but also one of my most rewarding! In Print...Cyclist Cover & Main Feature! 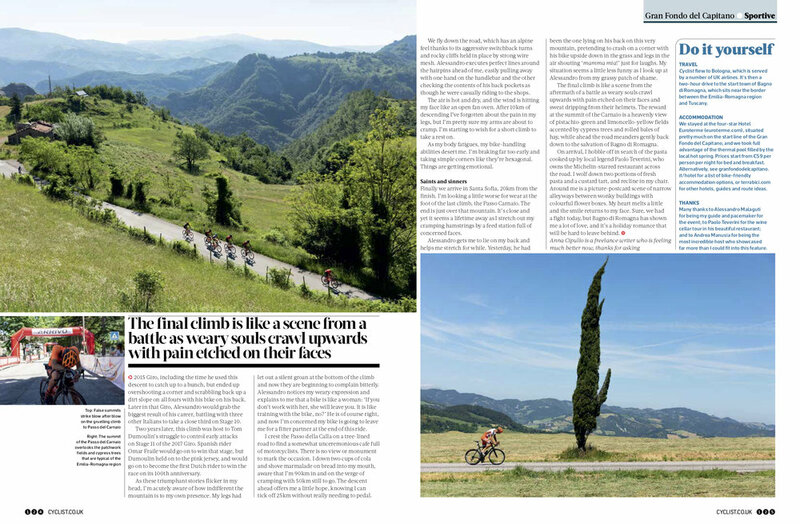 Really pleased to see my Big Ride feature from Croatia released in Issue 83 (February 2019) of Cyclist Magazine. Also great to see two covers as there is a special edition one for subscribers. The album can be viewed HERE. 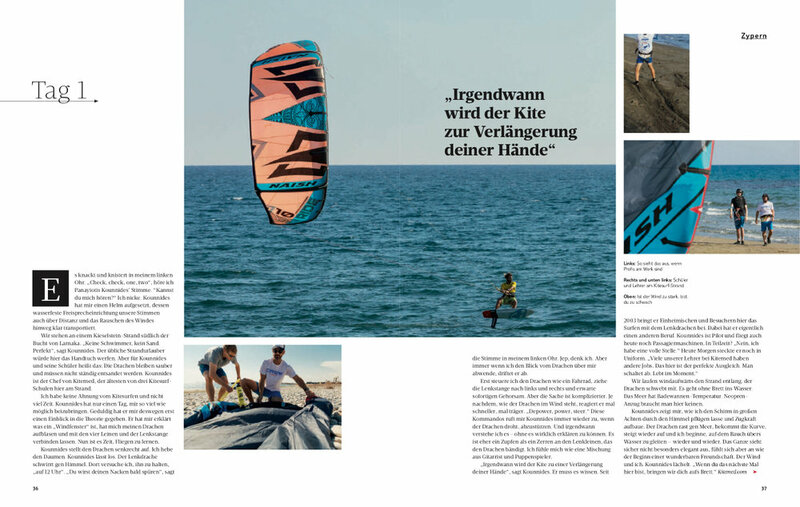 Briefed to document the magazine’s editor Marten Hahn on a 3 day adventure as he learns to kiteboard, goes diving for shipwrecks, and heads into the island’s interior to go mountain biking. Pleased to have the cover and contents page also! 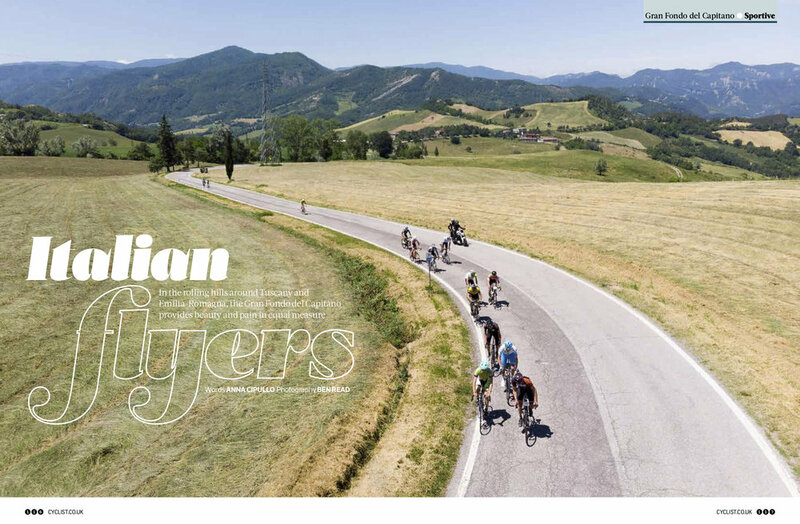 In Print...Cyclist Magazine | Granfondo del Capitano! 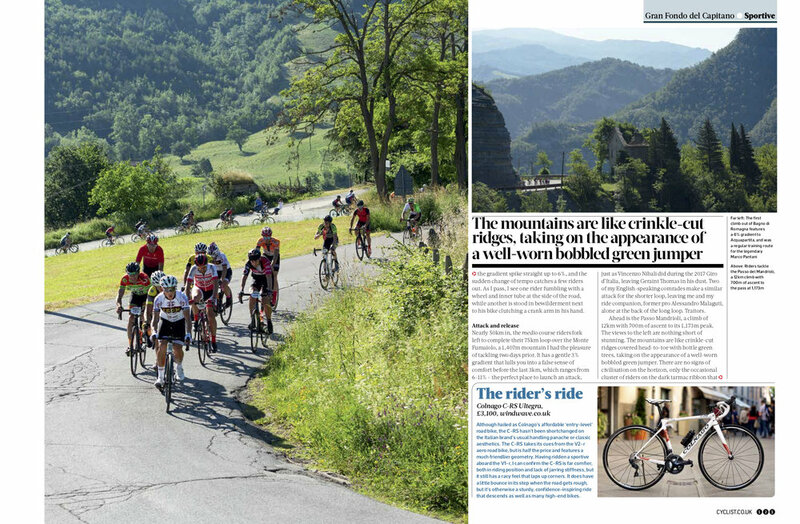 This summer I was flown to Italy to cover the madness and beauty of an Italian sportive. Covering the shoot from the back of a motorcycle was an experience in itself but I’d be lying if I said I didn’t love it! 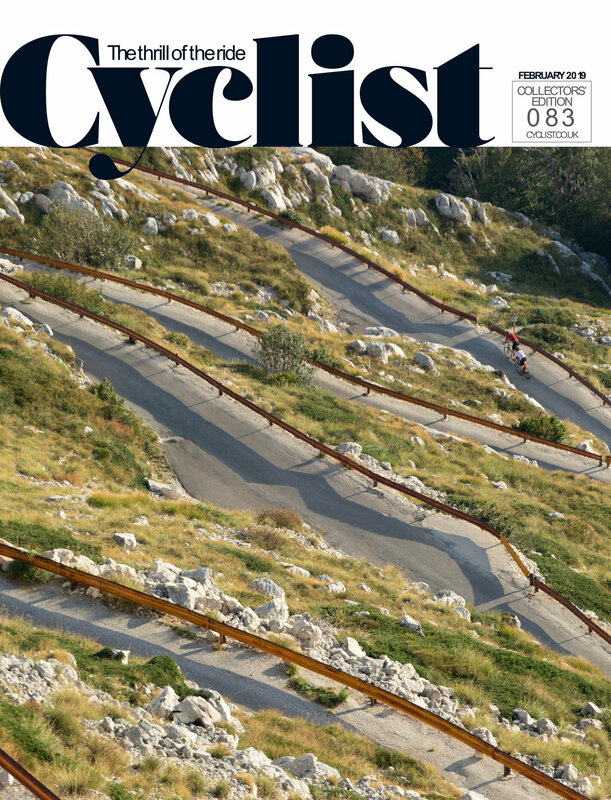 The feature is out in the November 18 issue of Cyclist. New campaign for Genesis Bikes out now! Great to see the digital and print campaign I shot for Genesis Bikes go live. Really fun 4 day shoot in and around Bristol shooting Mike and Taylor from the Madison Genesis pro team. Look out for the catalogue in bike stores! Album to come soon. Pleased to see a really fun project with Rouleur and Madison Genesis come to life. Madison Genesis commissioned Doktor Bobby of Colourburn Studio in Bristol to create a custom paint job for the new British Nationals Road Race champion Connor Swift. Over two vistis to the studio I was able to capture the master at work and all the little details surrounding this amazing frame. Work can be viewed on the Rouleur website HERE. And the gallery on my site HERE. 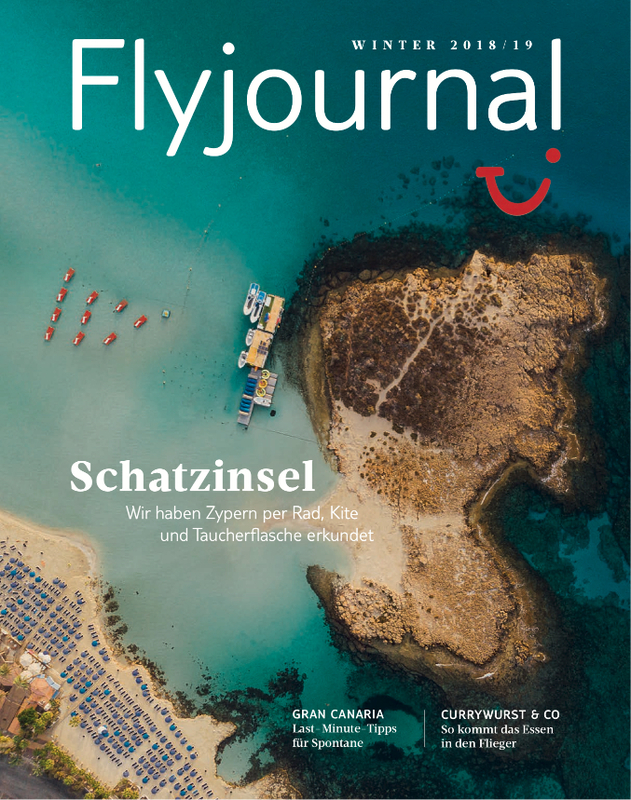 Very happy to see my work the excellent easyJet Traveller in-flight magazine! It was a really fun commission and I got to work with the brilliant writer Laura Martin. It's in the August edition. Personal trip to visit Normandy, and some of the key sites of the Allied D-Day landings in 1944.